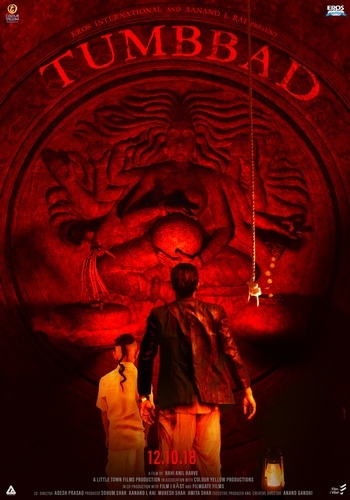 In the rural village of Tumbbad 1912, a decaying mansion hides an immeasurable ancestral fortune guarded by something ancient, sinister, and monstrous. Motivated by greed that overshadows fear spanning three generations, an eternal, horrifying curse will afflicts those who goes too far. Free to public at large; first come first served.